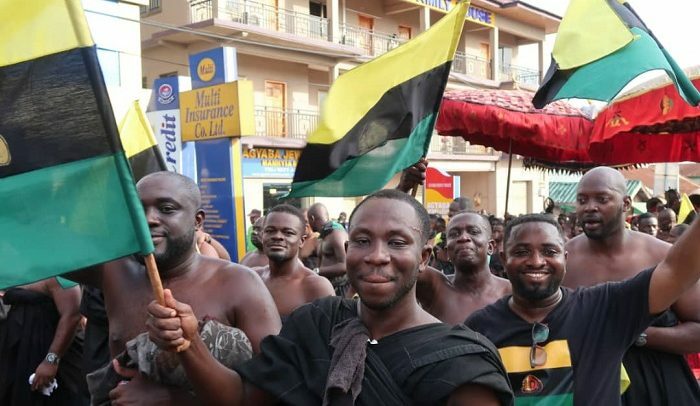 A ban on funerals across Asanteman has started from April 8-29, 2019.
and the ban is in full force in every part of Asanteman. seen all over Kumasi and the rest of Asanteman. A grand durbar of chiefs and people would be held at the Manhyia Palace to climax the celebration on Sunday, April 21, this year.